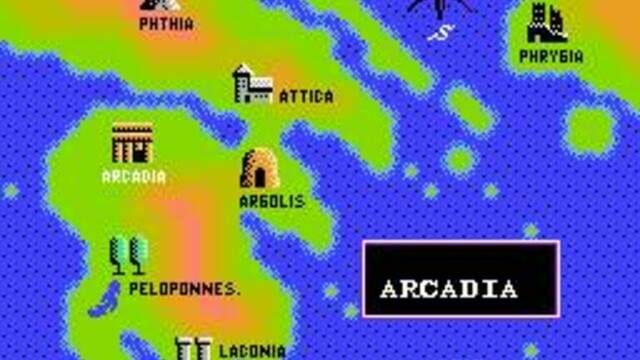 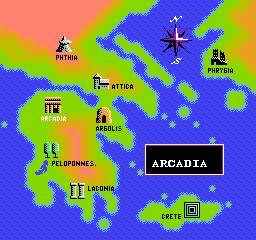 The Battle For Olympus takes place in Ancient Greece, which is being tormented by the ruler of the underworld-Hades. 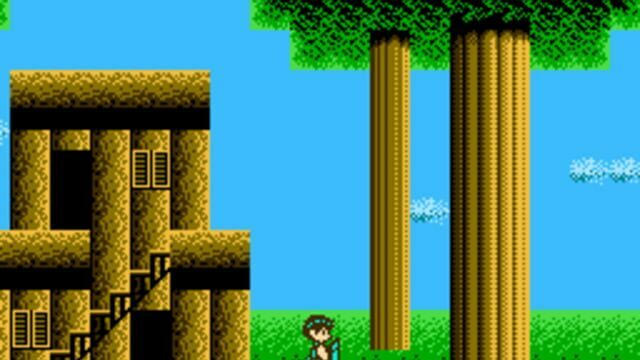 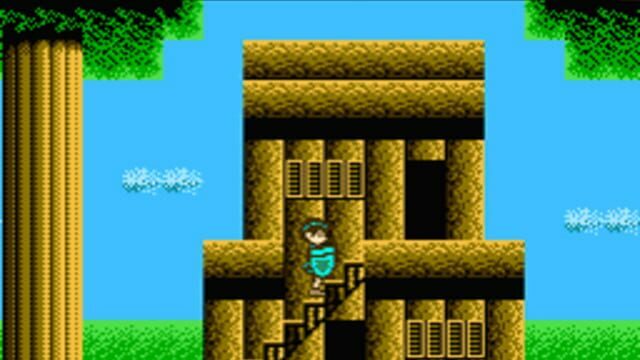 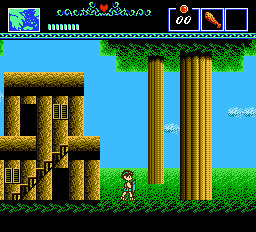 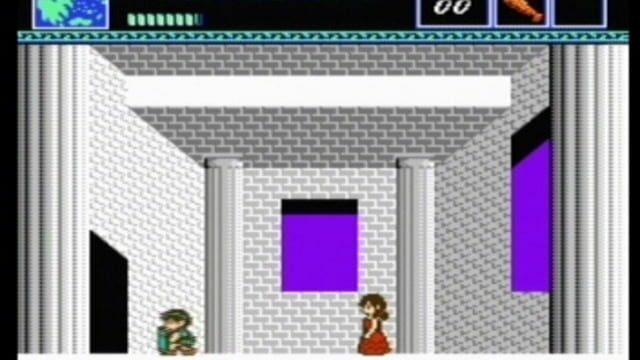 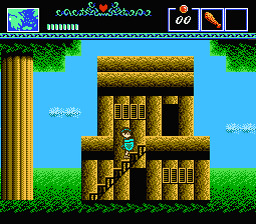 Orpheus, the main protagonist of the game, must rescue his girlfriend Helene from Hades. 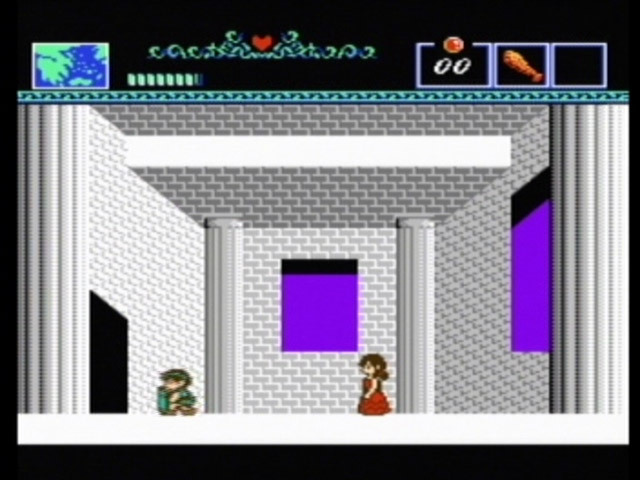 The game incorporates a number of different mythological creatures from Greek lore; including Cyclopes, Centaurs, and Medusa-as well as numerous Greek gods. 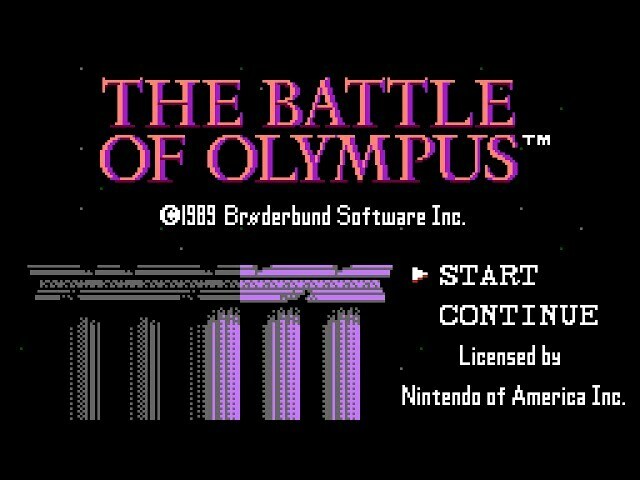 Orpheus, using various upgrades in weaponry, travels deep into the underworld to defeat Hades, conquering numerous foes on the way.